These beautiful fake food candles are very popular and in great demand.Making candles is my passion and I have written a tutorial on how to go make them. 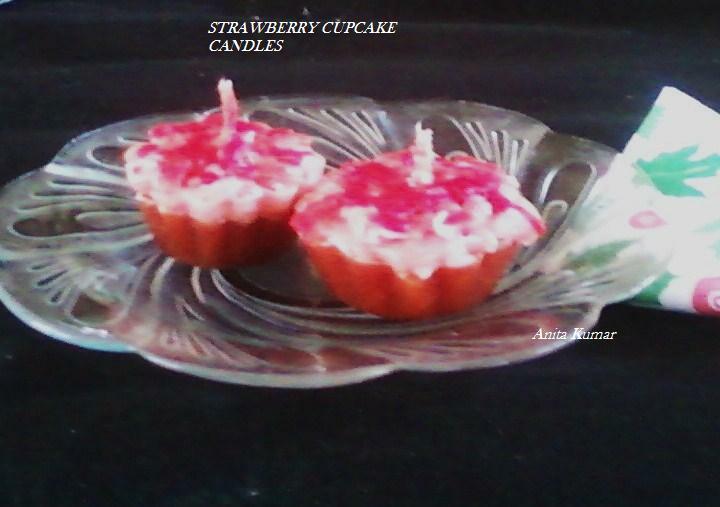 Ordinary bakery molds have used to make these sweet candles ! Hope you enjoy doing the stuff Anu!